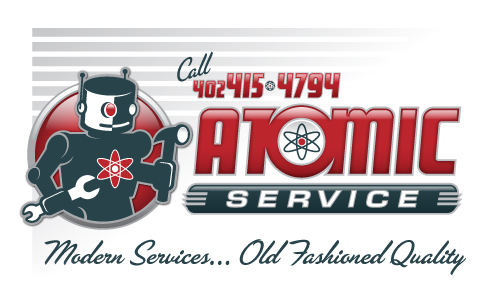 ATOMIC SERVICE is a One-Stop Shop for all your Appliance, TV and Garage Door Needs. Appliances, Garage doors, Garage door openers, flat panel televisions, Home Theatre Systems. 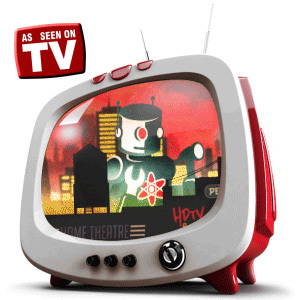 We specialize in wall mounting your flat panel television. Garbage disposal replacement, Ceiling fan or lighting fixture replacement, Whole Home Wiring. We even do minor construction and repairs! Call and schedule an appointment or site survey to learn more!